One of the most well-known figures in sports history is also one of the most respected. World Cup soccer is nearly upon us. After a post-Olympic hangover and enough time to recharge living room DVRs, the international football circuit is coming to a TV near you. In less than a month the world will be entrenched in constant football (soccer) coverage. It only makes sense then to reference past greats in anticipation for the next grand stage. One great generally rises above the rest when starting this conversation: Edson Arantes do Nascimento. In a word, Pelé. But eight years before Pelé took the field with the Brazilian selection at the FIFA World Cup in Sweden, long before the skinny kid became a household name, Brazil would play host to the tournament. The 1950 FIFA World Cup was everything for Brazil. After an eight year WWII layoff the Cup returned with Brazil as a favorite. Decisive wins along the path to the final saw the home team with enormous victories, like the 7-1 and 6-1 thrashings of Sweden and Spain respectively. That dominance was expected in the final. The press was already naming Brazil victors days before they took the field against archrival South American neighbor Uruguay. Though Uruguay had won the first ever World Cup in 1930 they appeared to be no match for the anointed 1950 Brazil squad. The result seemed all but certain as Friaça put Brazil up 1-0 two minutes into the second half. But then 200,000 hometown fans were silenced as Uruguay equalized in the 66th minute and went ahead with eleven minutes to play, ultimately taking the Trophy that was earmarked for Brazil. The country was in despair, arguably the equivalent of a natural disaster. FIFA President Jules Rimet had prepared a victory speech in Portuguese. Gold medals had been made for the Brazilian winners. And then there was no victory. The country mourned. For Pelé to come on the scene eight years later and bring three World Cup trophies home in the next four tournaments is unprecedented. After winning the 1970 Cup it took 24 years for Brazil to win again without Pelé. Few athletes have had such influence in their respective sports. Pelé not only influenced the football world in tremendous ways, he became a household name throughout not just one country or continent, but the world over, poor nations and wealthy alike. Nearly forty years after his retirement Pelé is still relevant in Brazil, the international football conversation, and as a historically brilliant athlete. It has been almost 60 years since his first World Cup appearance. That type of lasting impression is rarely seen in professional sport. Hell, it’s rarely seen in professional anything. But where does perceptual relevance come from? 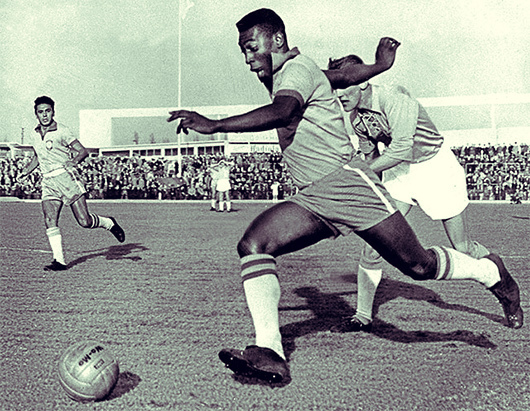 One of Pelé’s first youth organized football teams was eponymously named The Shoeless Ones. Pelé and his friends consistently played football with what most would call sub-standard gear, much of the time without equipment at all. They used streets as fields with sidewalks marking out-of-bounds. Sometimes they played on hills. 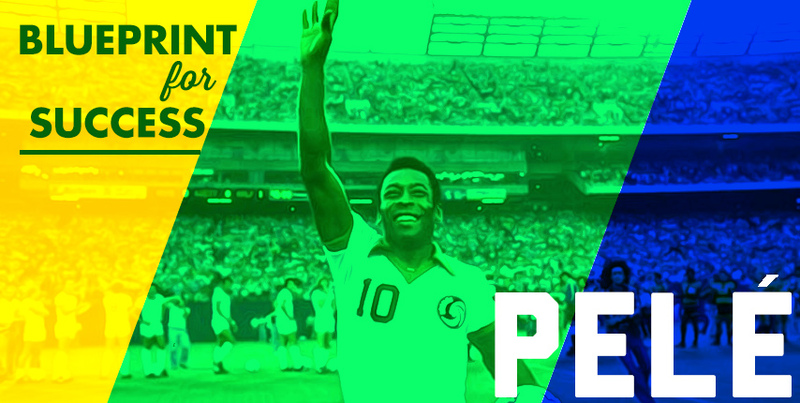 Pelé attributes much of his early skill to learning to play in all conditions and environments. This is a far cry from the Prima Donna stars of other sports who use any excuse to take a break from the game, or are just plain fragile. I’m talking to you Joel Peralta and your sandwich-run neck injury. Next time, take your Camaro through the drive-through before spring training. Pelé on the other hand, did anything and everything he could to play the game he loved, from shining shoes at a local train station to creating equipment from nothing. That type of drive is something that we more or less forget in our tech driven society. Where everything is the touch of a button away, be sure to ask Siri next time what you can do to get back to your passions. It seems simple reading it here. But as simple as passion is, it’s important. Pelé wasn’t quite ten years old the last time Brazil hosted the FIFA World Cup in 1950. Still playing without shoes or a remotely regulation ball, he was honing his passion for football. Little did he know he was less than a decade from leaving his mark on the international football stage in the grandest fashion. In the end Pelé would play in four World Cups over his career, winning three (1958, 1962, 1970). He was the first player to do this. But at only 17 Pele was nothing more than a skinny kid when he took the field in 1958 for his first World Cup match. Suiting up for Brazil he not only won the Cup, but was also winner of the Best Young Player Award. To think that his first professional football started just a little over two years before he headed off to Sweden for the ’58 Cup is staggering. While most American children are getting ready for their sophomore years in high school Pelé was moving to the big city to start playing for his first professional team in Santos, a squad he would suit up with for nearly twenty more years. Much of the time it feels like youth is not taken seriously; as if the number of years a person has been on the earth will determine the value he can produce. This is evident in boardrooms and classrooms alike, where decisions are deferred to experience first and foremost. But look at Pelé in depth, or even just a cursory glance, and you’ll see a youthful energy combined with years of honed skill. That combination was nurtured by his coaches and teammates at Santos. Pelé took that professionalism to heart, exhibiting those traits he saw as a fifteen-year old throughout his storied career. Whether that can be traced back to his first days with Santos or his upbringing in Bauru is far less important than realizing the man he grew to be. As important is the treatment he received from his teammates. They didn’t bully him, but they didn’t baby him either. 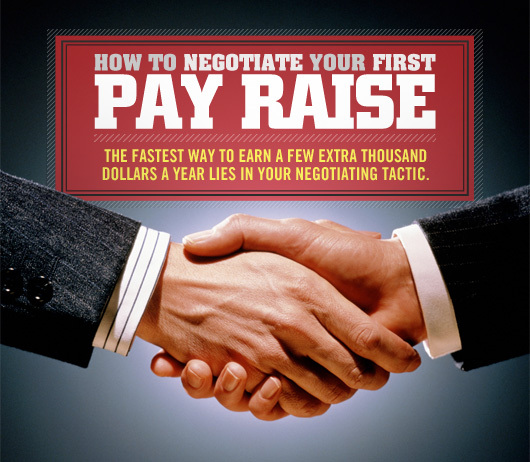 He grew as a professional by being treated like one. 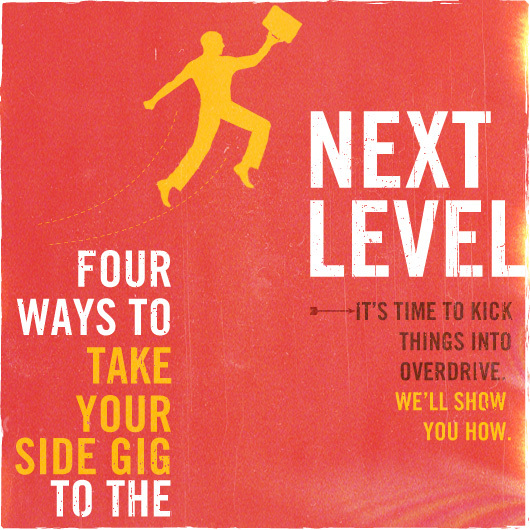 In all aspects of our lives we can act like professionals. It is as important, though, to treat our peers as such, and at all times to understand overwhelming situations and find a way to let them take us home to our own Bauru. 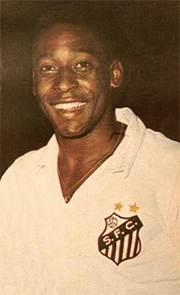 Pelé was just a boy when he first suited up for Santos. But nearly twenty years later he was wearing that same uniform despite numerous attempts from big market teams in Europe to coax him away. 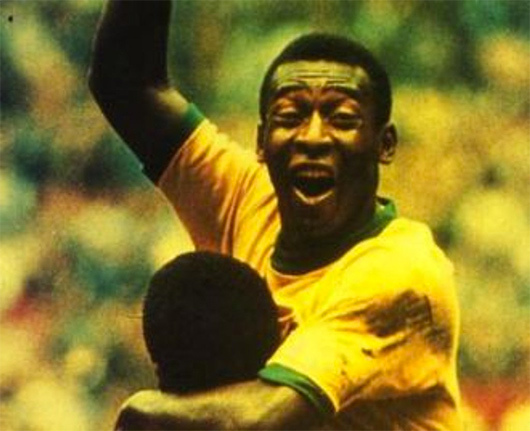 As a result Pele was lauded in Brazil by Santos fans and the national audience alike. The fans returned his loyalty with their own. Nonetheless, Pelé became an international superstar despite his refusal to sell out to other clubs marked with glitz and glamour. It’s easy to overlook this attribute in a day and age where athletes rarely stay loyal to teams and clubs return that lack of loyalty with cold indifference to all but dollars and championships. Lebron James’s infamous “Decision” made this mockery of loyalty – he spurned his hometown team on national television – and nullified all notion that modern day superstars might care about the teams they play for. Pelé is an example of a far greater athlete with more accolades over a longer period of time who remained loyal throughout the prime of his career. That loyalty has paid off since retirement as Pelé is still world renowned and respected whereas Lebron is at best a polarizing entity gaining as much disdain as praise. Follow the former. In the boardroom, the bedroom, and the barroom loyalty is everlasting. Follow the lights, glitz, and glamour at the expense of loyalty and it may pay off, but for how long? As a player, Pelé “visited eighty-eight countries, met with ten kings, five emperors, seventy presidents, and forty other chiefs of state, including two popes. He is an honorary citizen of more cities and countries than any person in history. His post-playing career as an ambassador to the sport has led him to countless other meetings with numerous captains of the world. When June 12th rolls around and the world is ablaze with talk of football as Brazil hosts Croatia in Sao Paolo, keep in mind the history of the sport, and the host nation. Pelé didn’t create football, or soccer for that matter, but he did revolutionize how the sport is played and portrayed. The Blueprint for Success involving Pelé could have gone a number of ways. There could have been focus on his discipline and perseverance, communication and teamwork, or an entire expose on leadership and individuality. In the end a brief rundown of who the man was is enough. After all, before King James took over the NBA, there was one undisputed King. His name is Pelé. Forty years after hanging up his cleats that name is still revered. It likely will in another forty. The Transplant Trap #1: The Default Dream: Are You Wasting Precious Time and Energy Chasing the Wrong Passion? Swim Style: 23 Hand-curated Picks to Stay Sharp & Comfortable This Summer. Hi guys i’m a real fan of the site and i was amazed when i saw you publish something about soccer… and since i am really grateful with all the stuff i have learned in here, i would like to offer ypu my services, since i’m a sports journalist and i work at one of the most important broadcasters in Mexico, i would be very pleased to help you in any topic related to sports. I’ll be waiting your answer. Greetings and great job (as always). Please, only call it football. The ‘s’ word is meaningless. He is corrupt and supports communist government. Plus his son just got arrested and will spend over 33 years… He used to be an example, now he is better off as a poet while his mouth is shut. He was a great footballer. Great article Michael! Pele made history!